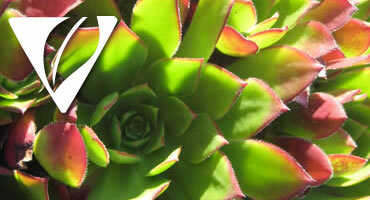 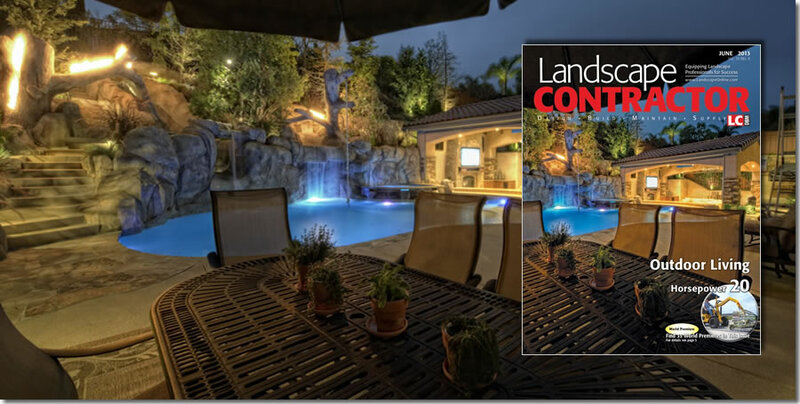 An award-winning Outdoor Living Spaces specialist. 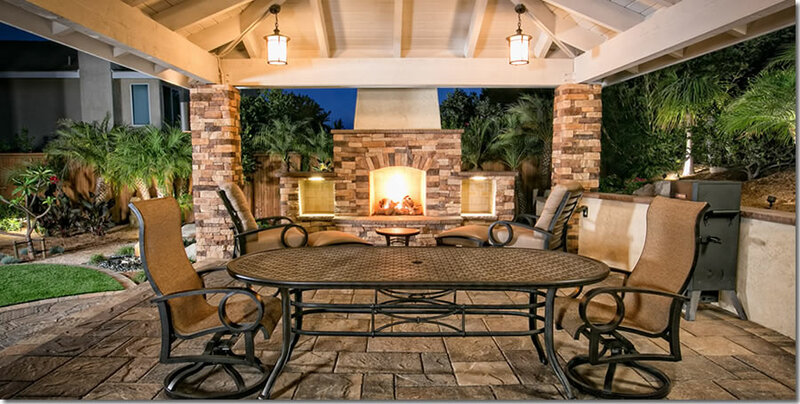 For your complete Outdoor Living Environment. 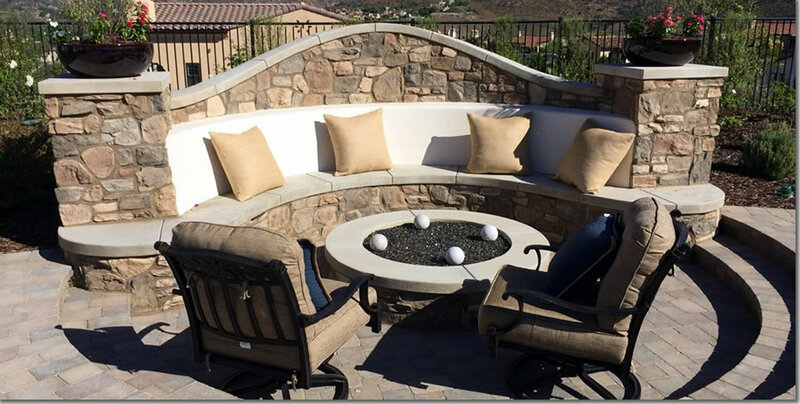 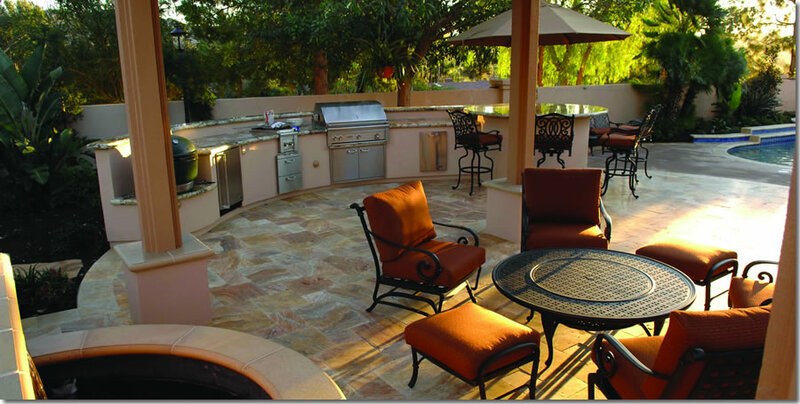 Outdoor Living Rooms, Outdoor Kitchens, Outdoor Fireplaces. 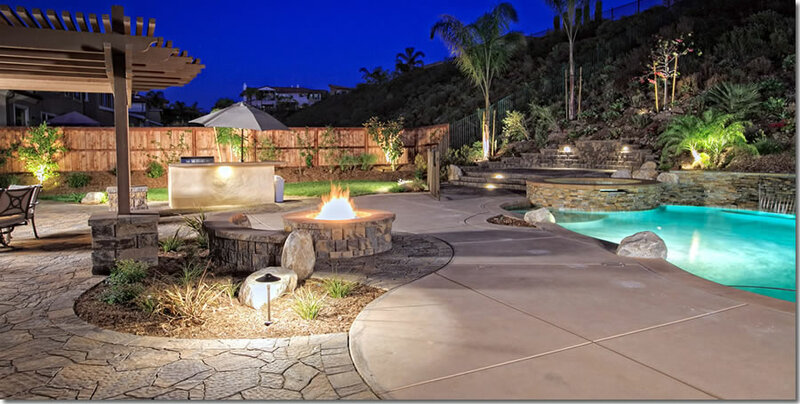 Full Service Outdoor Living Design. 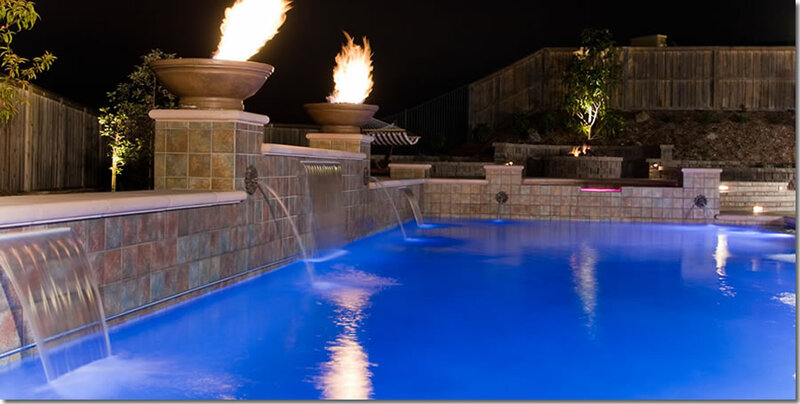 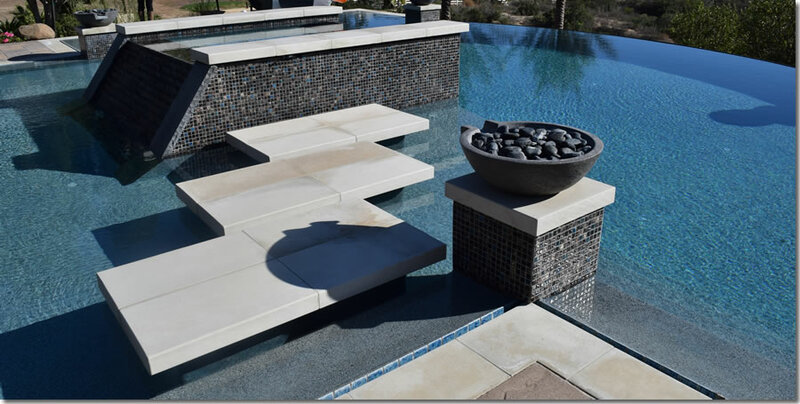 Custom Swimming Pool & Waterfeature Designer. 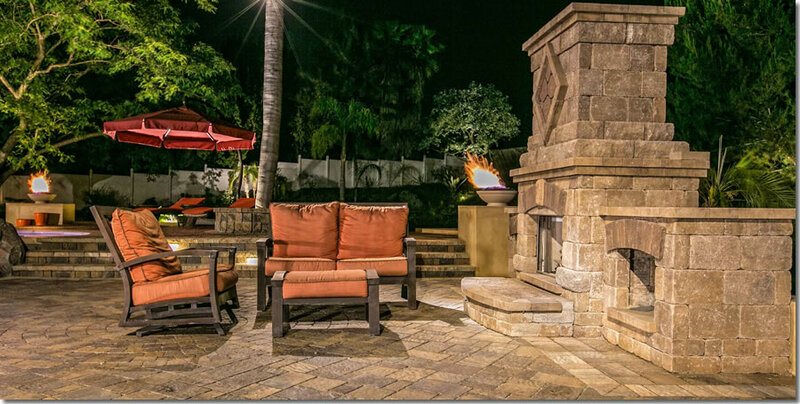 Outdoor Firepits, Fireplaces and Fire Features. 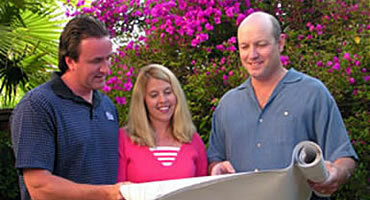 Affordable fees & creative solutions for every budget. 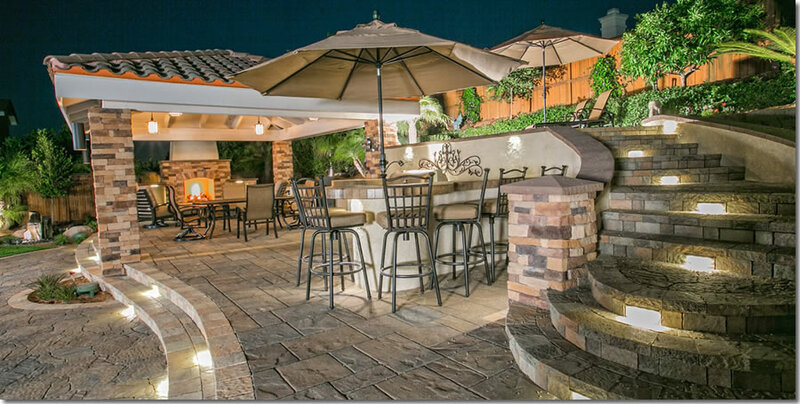 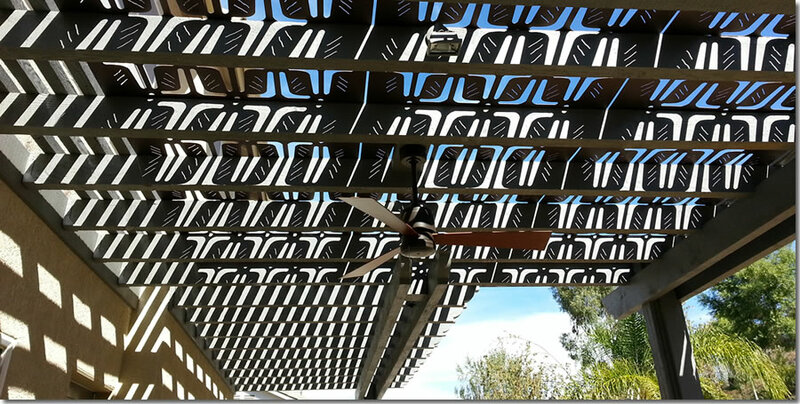 Creates your ultimate Outdoor Living Spaces Environment. 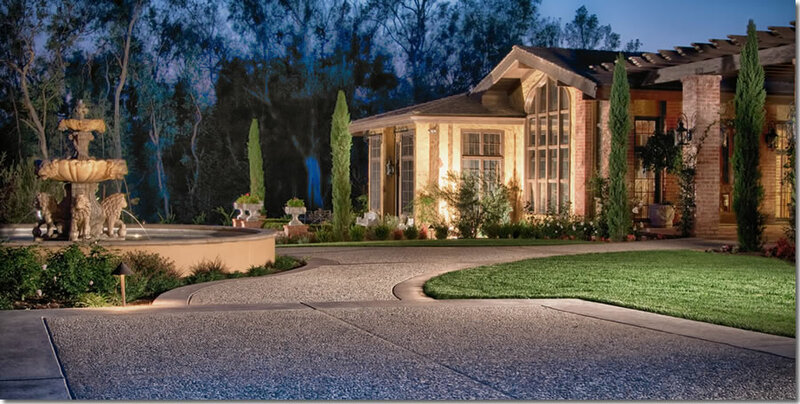 Maximize Aesthetic Appeal & Beauty. 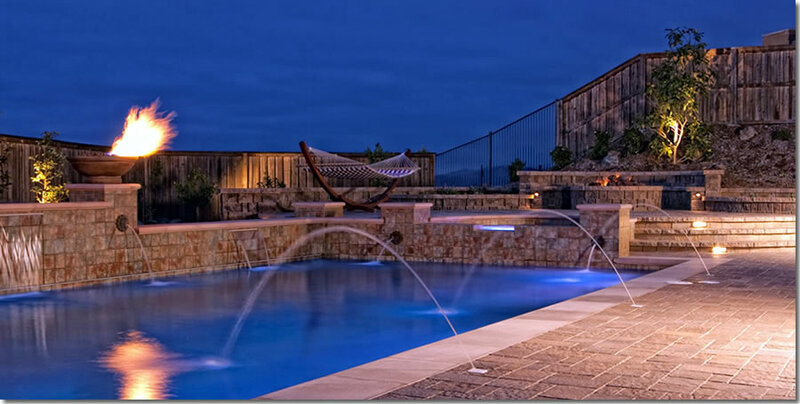 Swimming Pool and Water Feature Design. 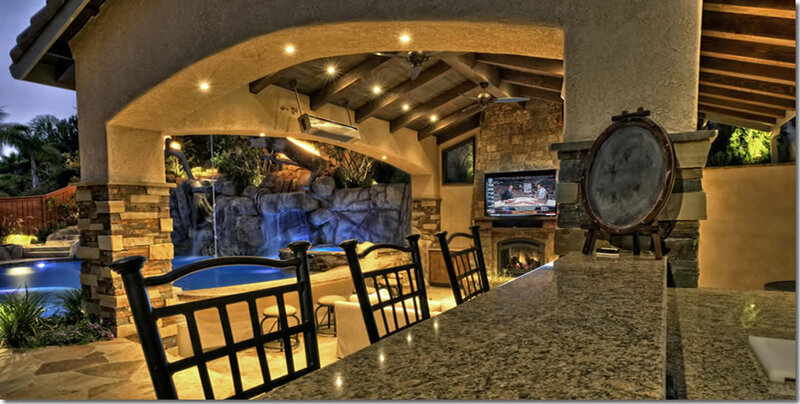 San Diego Landscape Architect Nick Martin a Custom Residential Garden & Landscape Designer, providing Xeriscape Drought Resistant Landscape Design, Low Maintenance Outdoor Landscape Design, Outdoor Living Rooms, Outdoor Kitchens, Outdoor Fireplaces, Swimming Pool Design and Waterfeature Design. 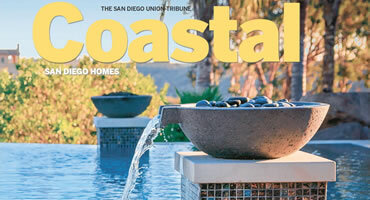 Nick Martin, San Diego Landscape Architect, Cover shot and article by Lillian Cox "Backyard Staycation", in the February 2016 edition of San Diego Union Tribune Coastal Homes. 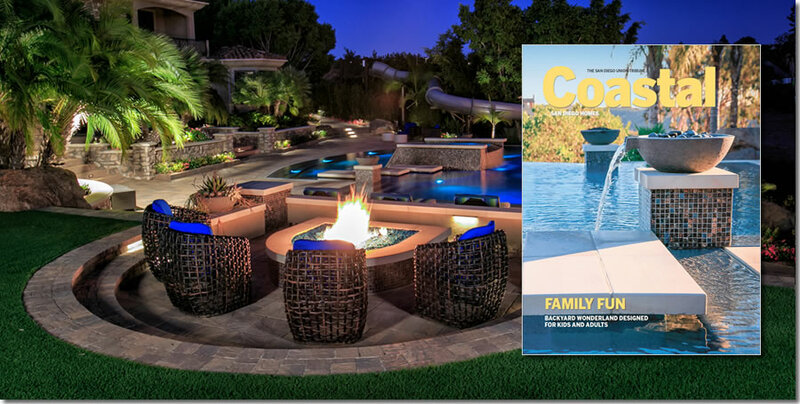 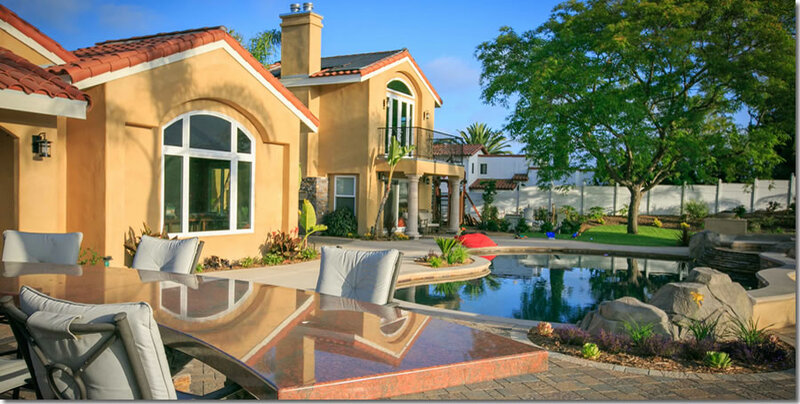 Modern Sophisticated Family Outdoor Living by Nick Martin, San Diego Landscape Architect. 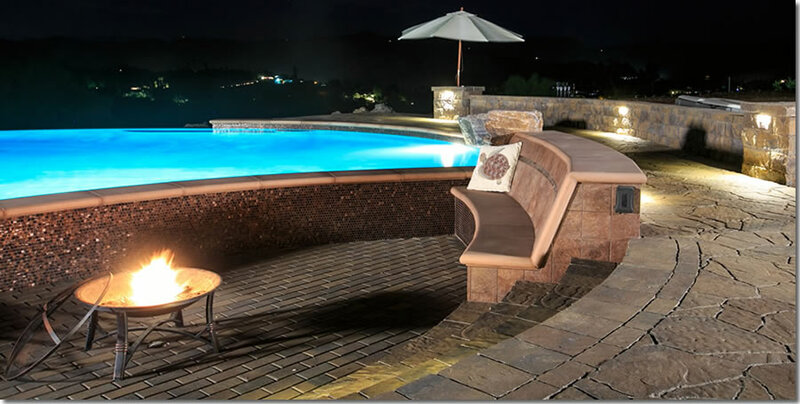 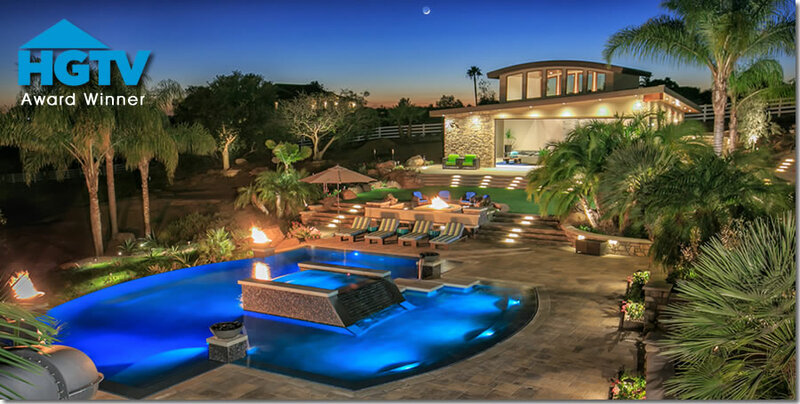 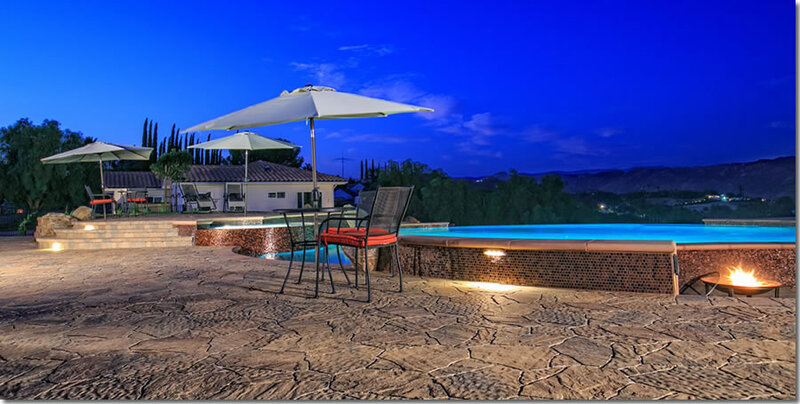 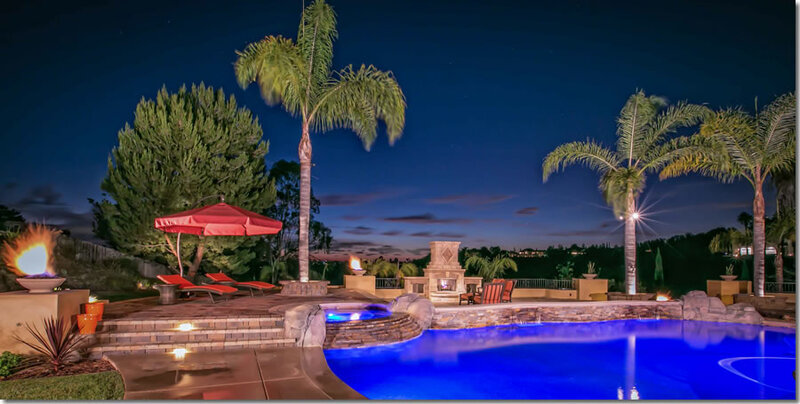 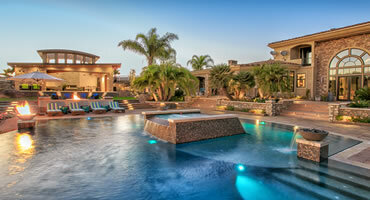 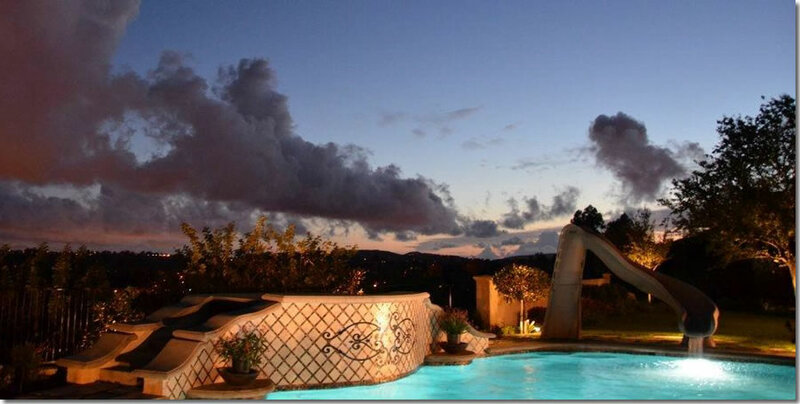 Swimming pool, water features, patio, fire pit, fire features and more showcased by the setting sun and crescent moon. 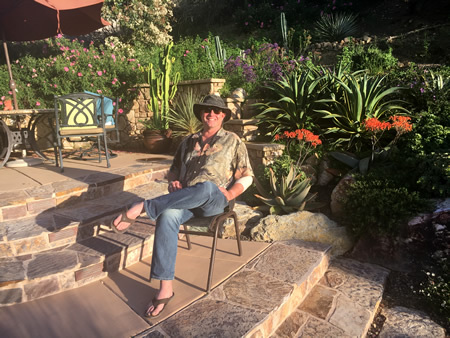 In 2018, for the 9th year in a row, Nick Martin Landscape Architect will return as a Judge in the 63rd Annual California Landscape Contractors Association San Diego CLCA 2018 Beautification Awards, honoring landscape design & pool design. 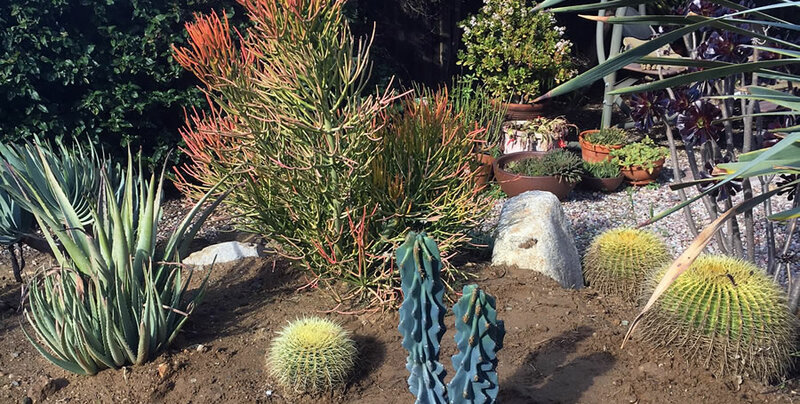 Click for About Nick Martin.